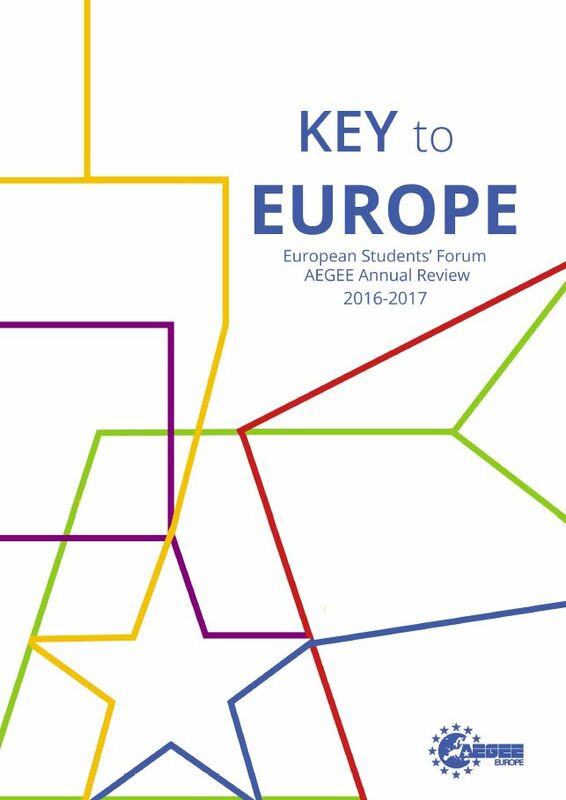 The Key to Europe is more than just the yearbook or annual review of AEGEE. 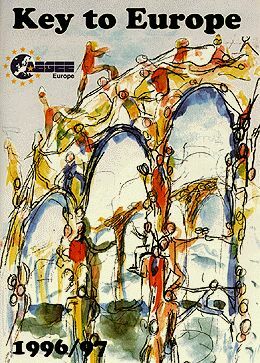 It is also a treasure that keeps the memories of the past. 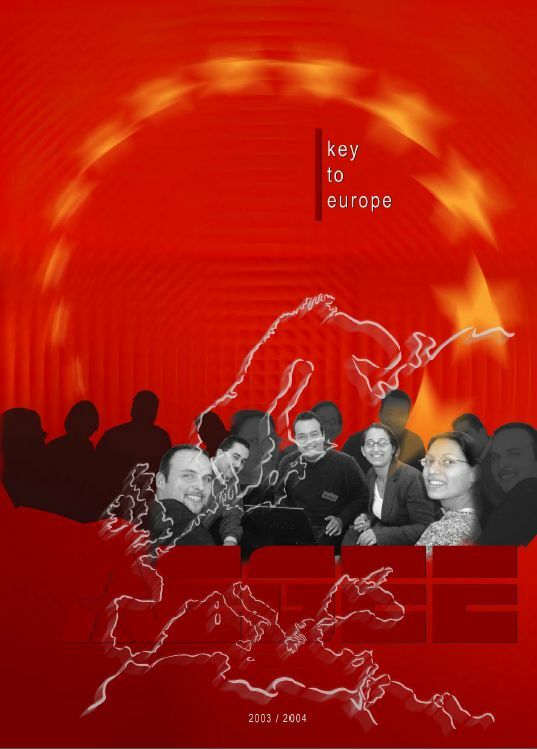 Here are all Keys ever produced for you to download – just click on the pictures and save the files on your computer. 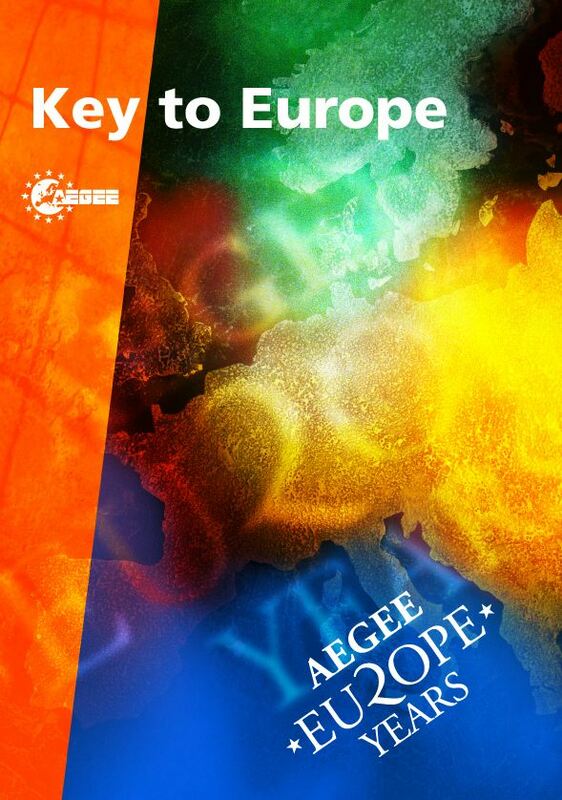 Like this, you will get a unique and coherent overview on AEGEE’s history. 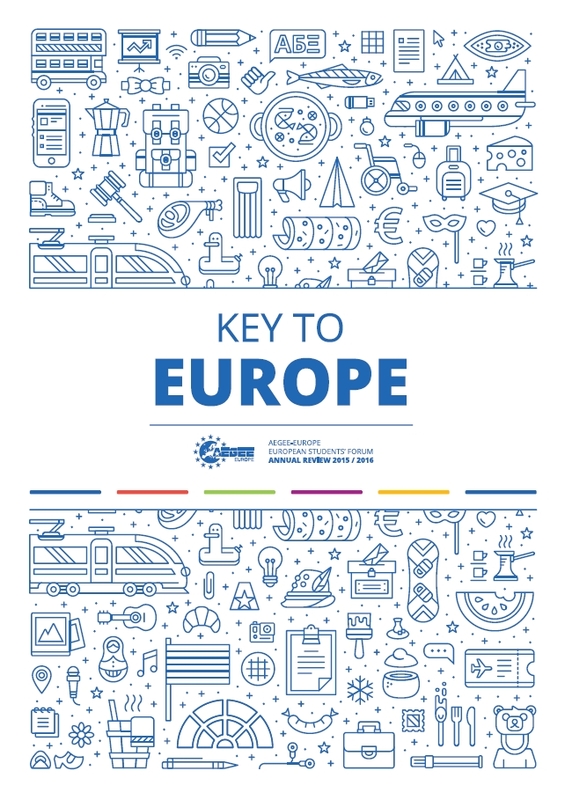 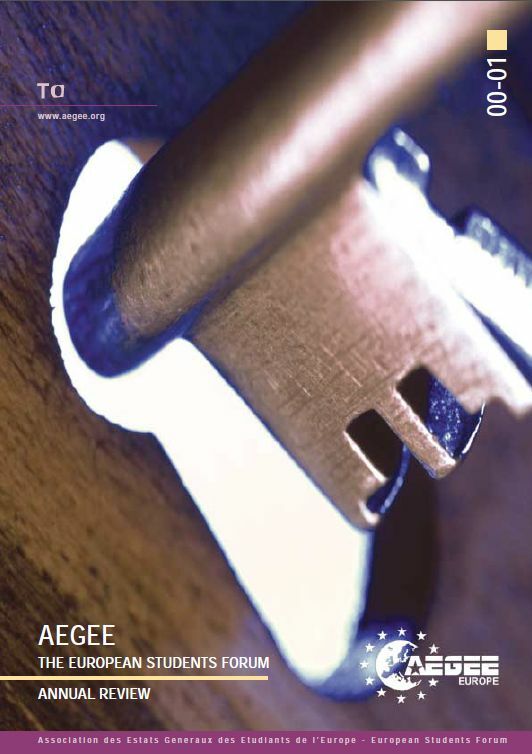 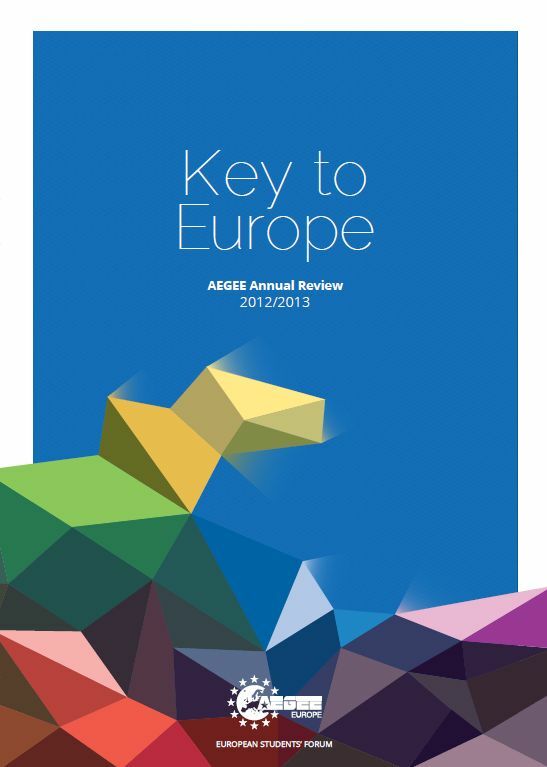 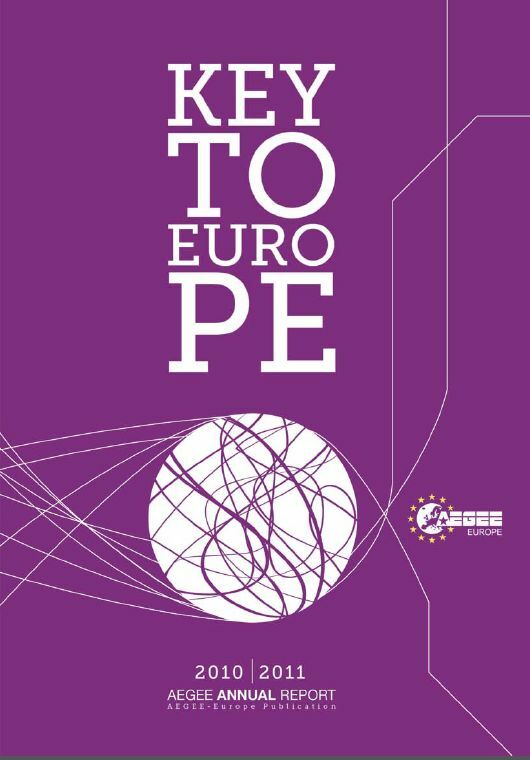 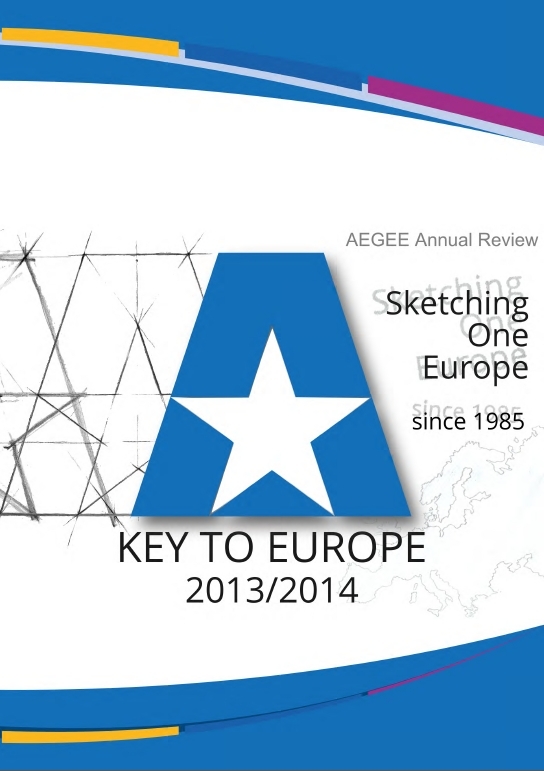 AEGEE-Europe published the first Key in 1992; it was in use also in 1993. 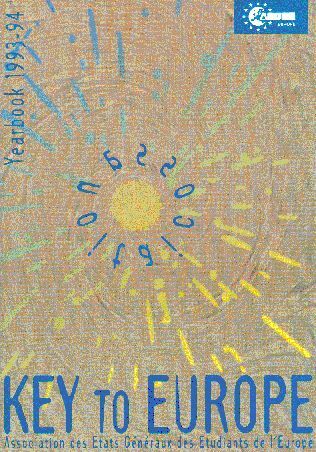 Since it was first not created as a yearbook, it does not have any year number on the cover. 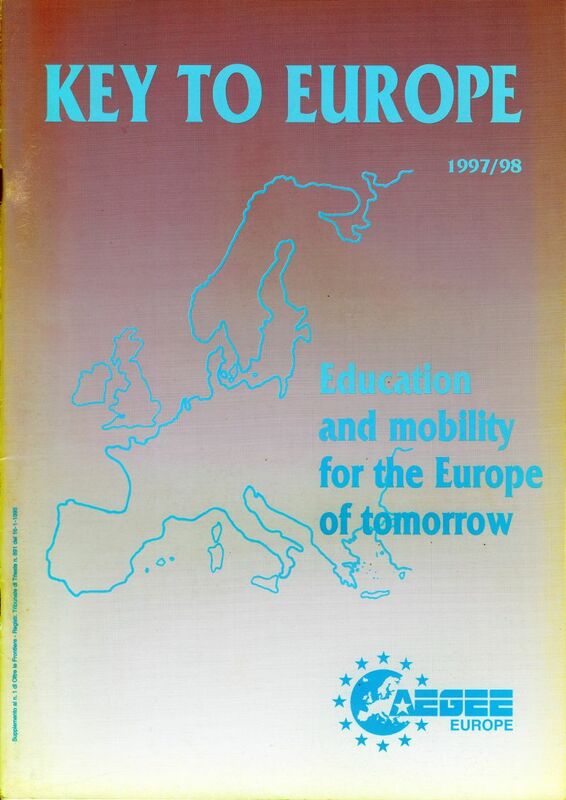 Only in 1994 it became an annual review. 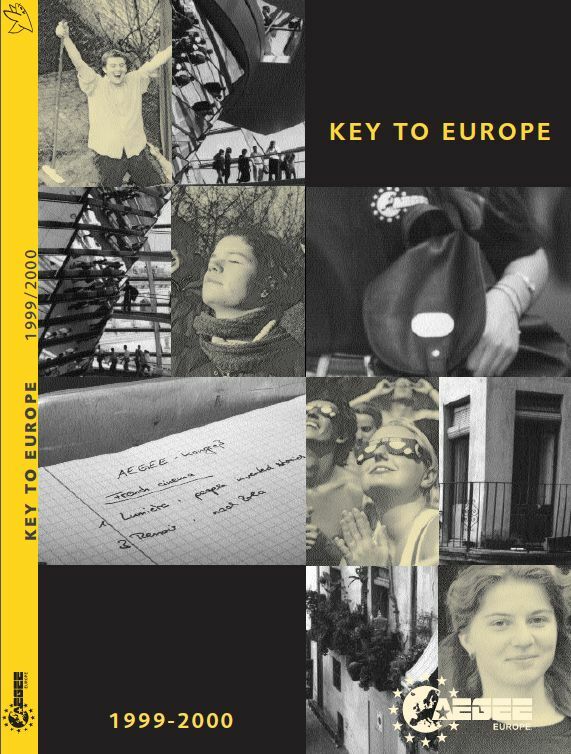 A special edition was created in 2005 – the 20th anniversary book, also known as Key 20. 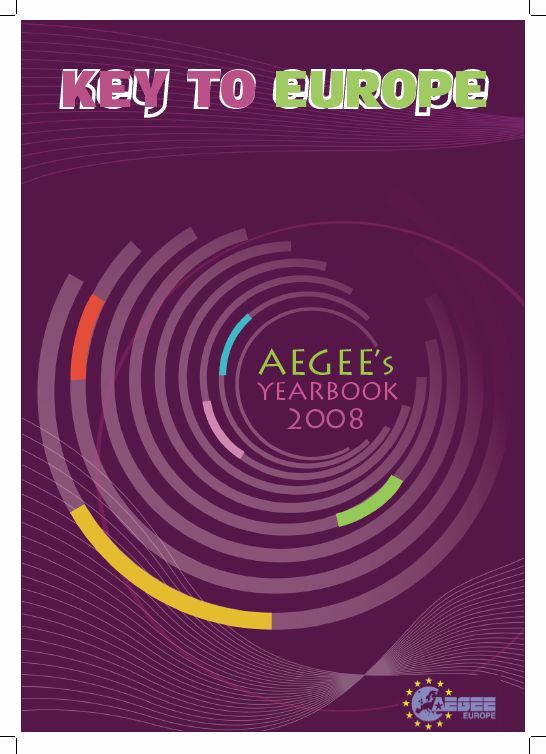 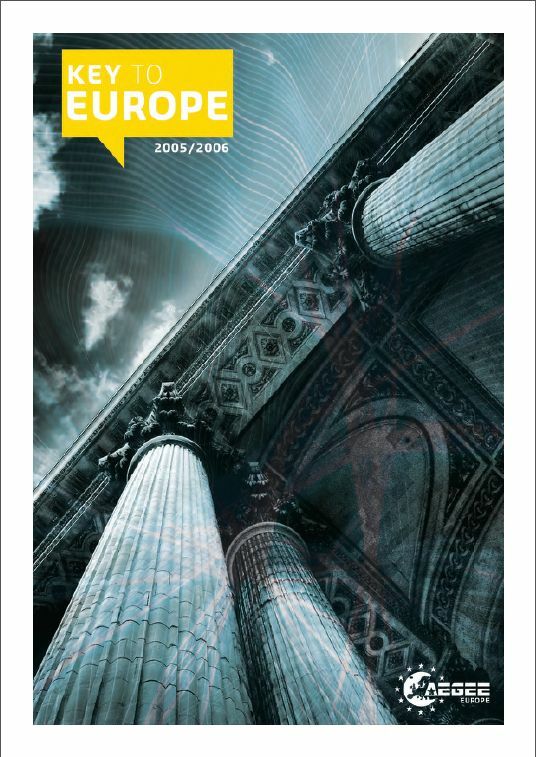 It doesn’t contain so much information on AEGEE in 2004. 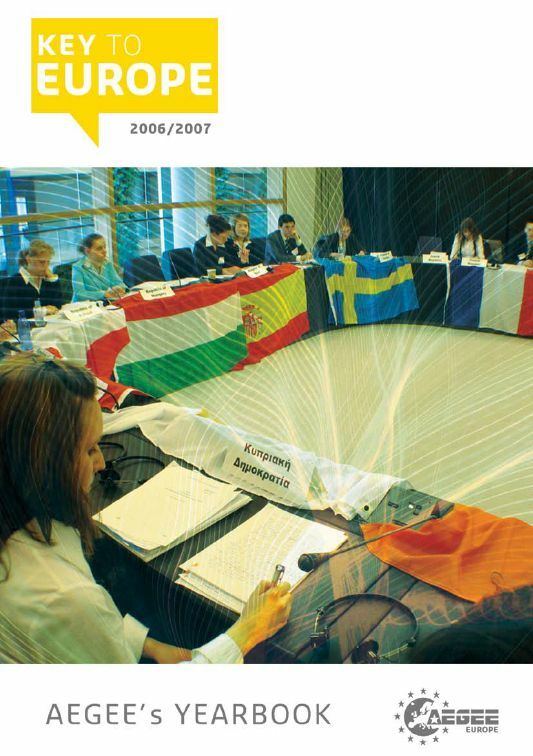 Instead, this book gave an overview on the complete history of the organisation. 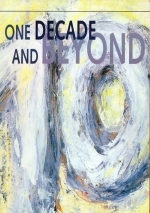 Ten years before there was the 10th Anniversary Book “One Decade and Beyond”. 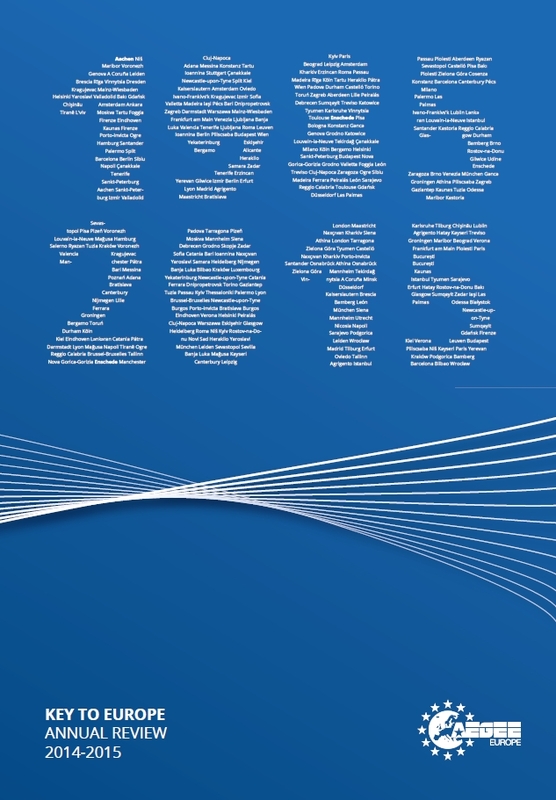 You can download it by clicking here. 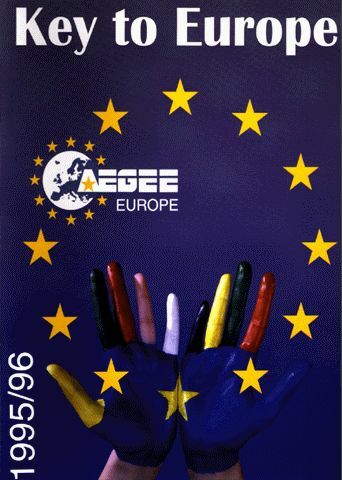 Enjoy reading the history books!